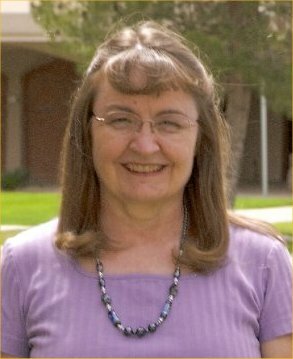 As an avid journal writer, Betsey Wheeler (betsey.wheeler@gccaz.edu) brings passion and experience to the art of writing. She holds a master’s degree in both Education and English which she skillfully combines to teach writing in its most expressive form. Journaling can be a critical step in spurring creativity, improving health, and recording remembrances. This is Betsey’s tenth year of teaching writing at Glendale Community College. Join her in this voyage of discovery called journaling.